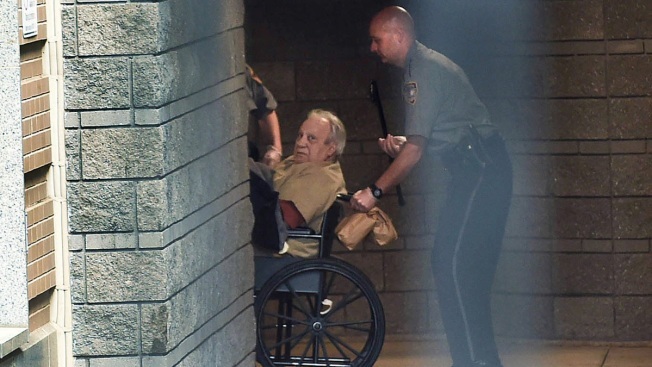 In this April 20, 2015 file photo, Robert Gentile is brought into the federal courthouse in a wheelchair in Hartford, Conn. Authorities suspect the now 82-year-old gangster is concealing information about the largest art theft in U.S. history. A reputed Connecticut mobster who authorities believe is the last surviving person of interest in the largest art heist in U.S. history is nearing the end of a four-year prison sentence in an unrelated weapons case. Robert Gentile, 82, is scheduled to be released from the Fort Dix federal prison in New Jersey next weekend on March 17. Federal prosecutors have said they believe Gentile has information about the still-unsolved 1990 heist at the Isabella Stewart Gardner Museum in Boston. 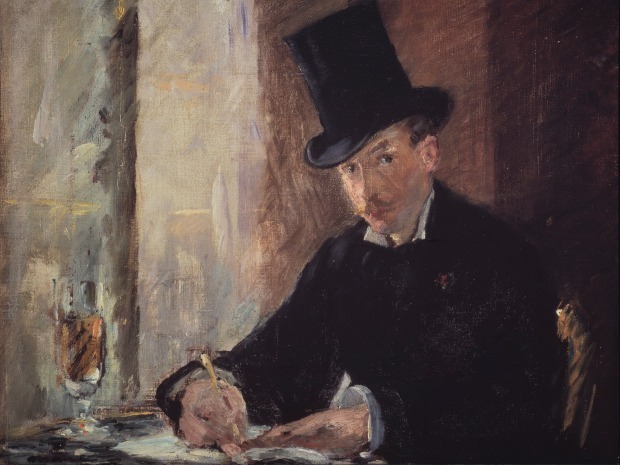 In the early-morning hours of March 18, 1990, two men disguised as police officers stole an estimated $500 million worth of artwork, including works by Rembrandt, Manet and Johannes Vermeer. The art has never been recovered. Gentile has denied knowing anything about it. His Manchester home was also searched three times and investigators never found any evidence. He pleaded guilty in the weapons case stemming from federal agents' seizure of firearms and ammunition from his Manchester home. He cannot possess firearms as a convicted felon. In 2017, the museum doubled its reward to $10 million for information leading to the return of the 13 masterpieces.